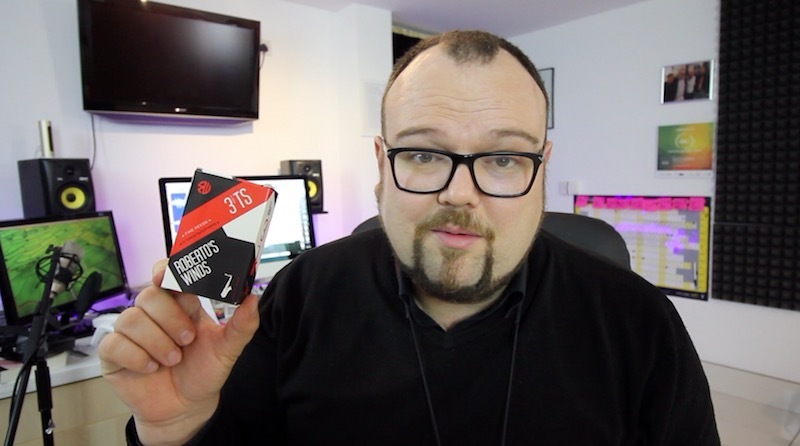 Here is my Vlog review of the Roberto’s Winds Tenor Sax Reeds. Roberto’s Winds are one of the leading music shops in New York. Their own brand reeds are designed on the older reeds that were knocking around in the 1960’s. Everyone knows that daily practice is the best way to become a better musician, but so few people actually do it. 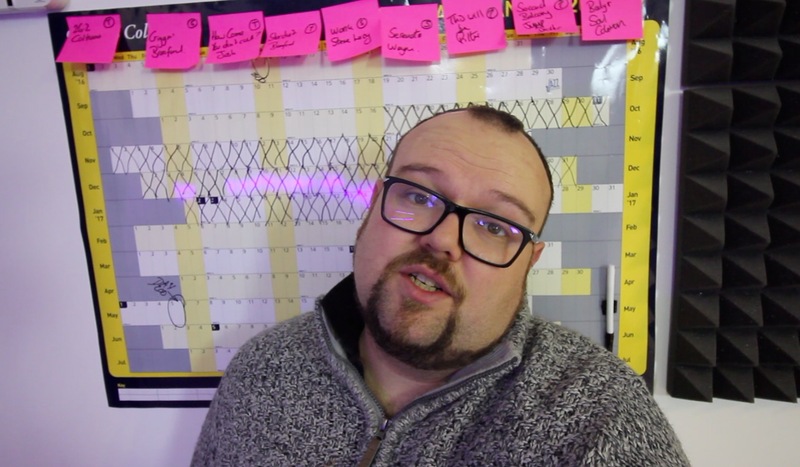 In today’s Vlog Episode I explain how I used this amazing practice hack to complete 100 consecutive days of practice. 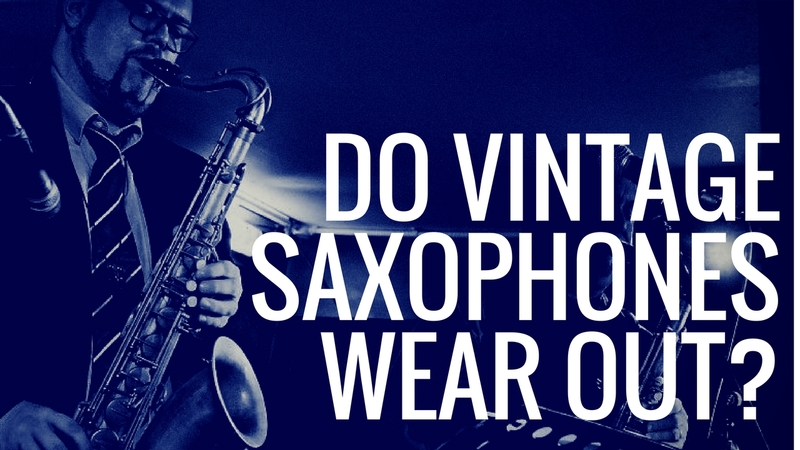 Do Selmer Mark VI & Other Vintage Saxophone’s Wear Out? My Selmer Mark VI is over sixty years old and requires lots of TLC. I’m getting worried that it is wearing out as it seems to need some adjustments every four to six months. 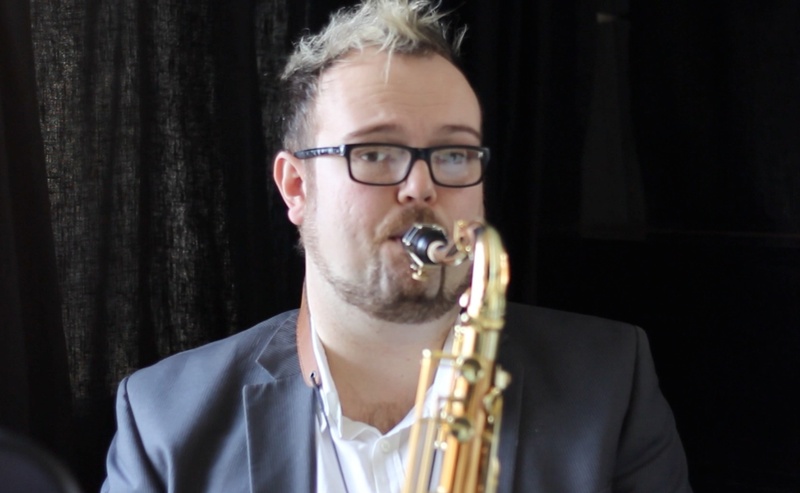 In this Vlog episode I take my Mark VI Tenor into my local music shop. Getting a good case for your saxophone is REALLY important. 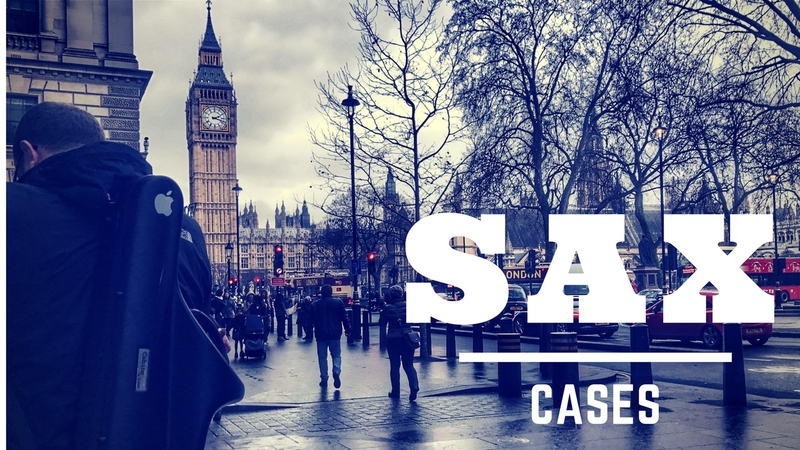 In this Vlog Episode I discuss my saxophone cases and why I opt for BAM Cabine Cases. 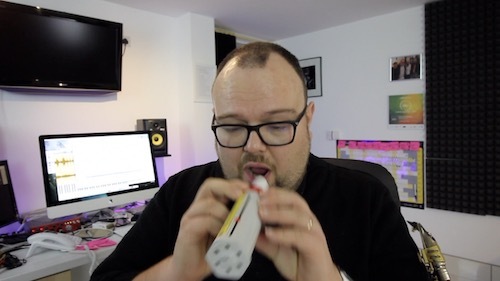 I was diagnosed with Asthma nearly five years ago and on the whole it hasn’t really affected my saxophone playing. However, when I get a cold, boy do things get tough. In this Vlog episode I discuss how playing the saxophone is disrupted by playing the saxophone.